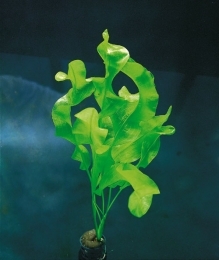 Unusual aquatic plant with vellum-like, heavily crimped leaves. 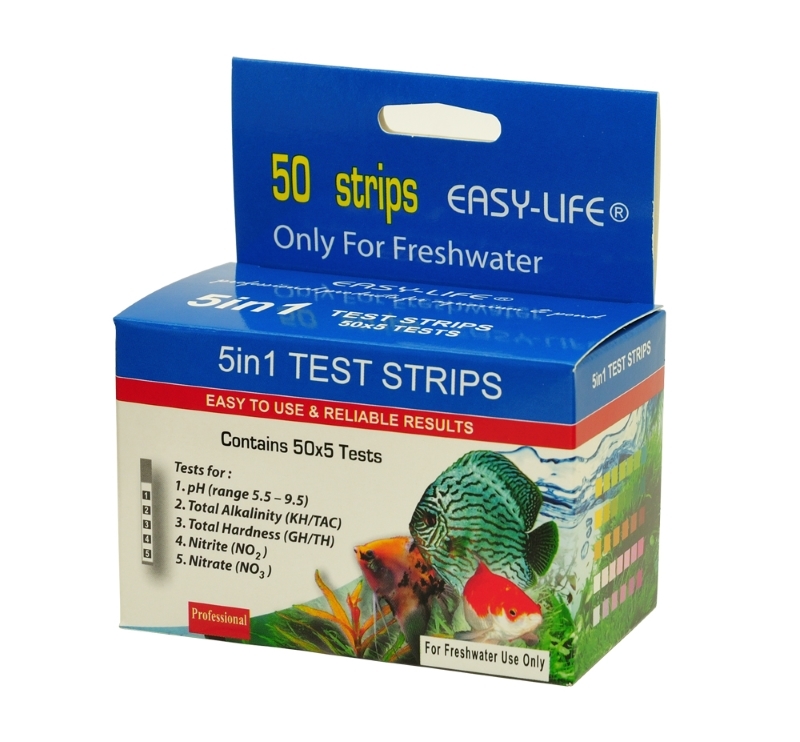 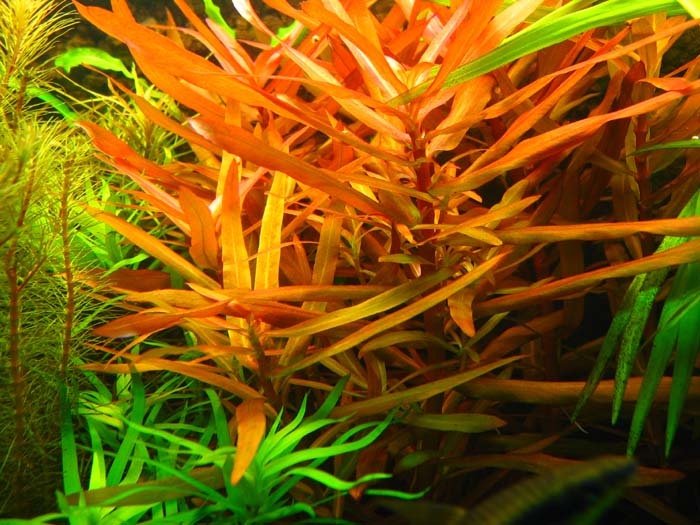 This is a much loved variety in the aquarium world. 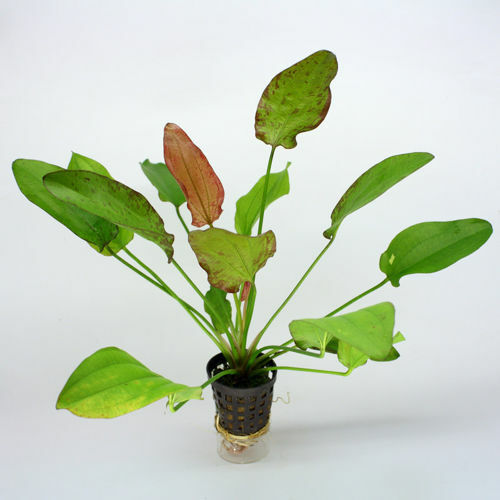 Older plants can have up to 50 leaves, an impressive sight. 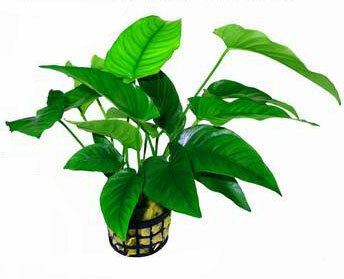 Again, it is advisable to give these plants a rest period. 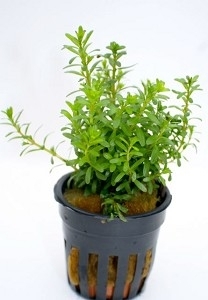 Remove the tuber and place it in a pot filled with sand. 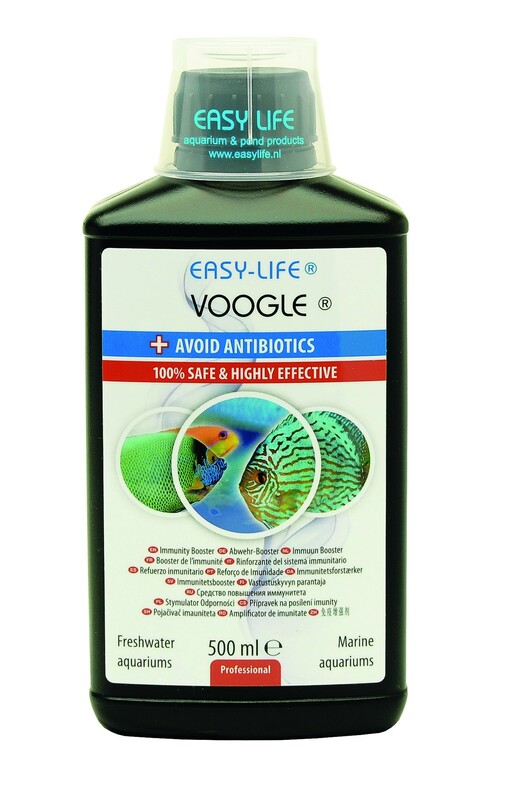 Spray infrequently for around 2 months before putting back in the aquarium.